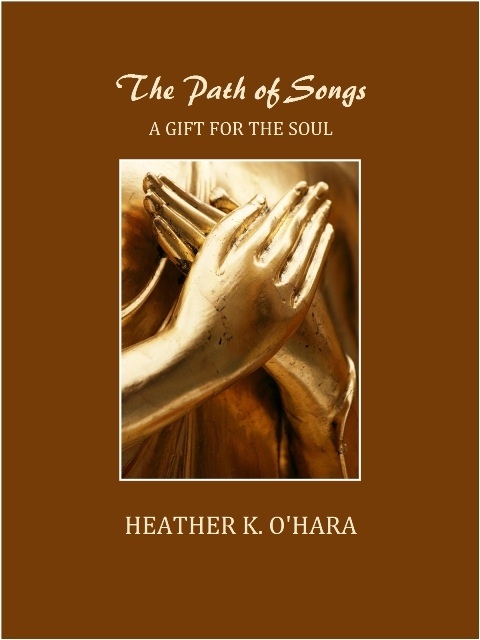 THE PATH OF SONGS, A Gift for the Soul is an extraordinary book of short, inspirational poems written by Heather K. O'Hara. Uniquely presented in both traditional (vertical) style and in new age form (horizontally), her timeless words will gently enfold you, lift you to higher places, and inspire you to love yourself as you awaken to the beauty within you and around you. 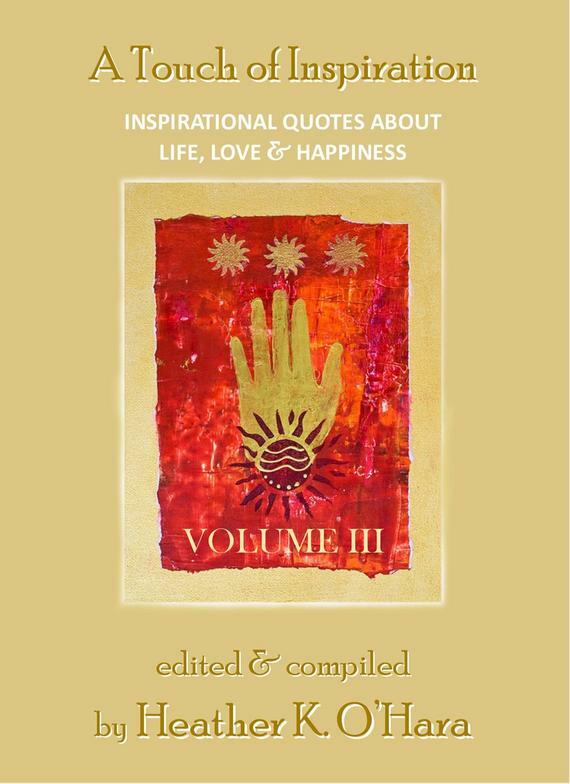 Truly a gift for the soul, this inspirational book reminds every reader to look at themselves as a beautiful, divine being—as one who has arrived in this world to explore its exquisite pathways, to drink in its colors, and to add to the greatness of All-That-Is while re-discovering that it is our own unique song that creates the journey. (SOFTCOVER ISBN-13: 978-1-938984-01-3; English; 58 pages; published by Watermark Publishing; available on Amazon.com—also available as a Kindle Book. AXIS, The Song in the Center of the Soul is a life-changing volume of original, inspirational poetry and quotes. It is the story of one woman's journey into the infinite beauty of her own soul; a journey that is inevitable when we choose to take responsibility for ourselves and the circumstances of our lives. This new 2nd Edition includes a revised Introduction by the author, which gives the reader enormous insight into the "consciousness of wholeness"—a consciousness that Heather O'Hara has been living and writing about for years. Questioning many deeply rooted beliefs about herself, in a time when her life was filled with unexpected changes and challenges, her own journey of personal growth and transformation led to the writing of this theosophical book—a book that has changed the perception of readers from all walks of life with its loving messages, words of wisdom and inspirational poems. 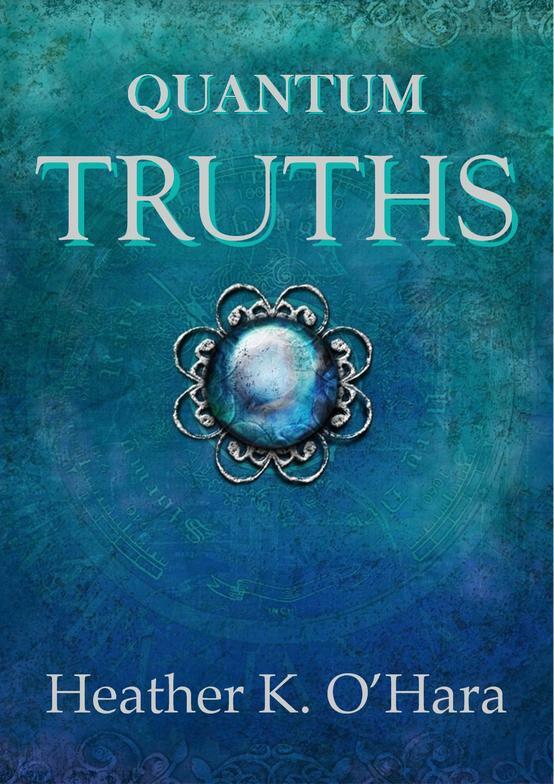 In response to the many questions that metaphysical author, Heather K. O'Hara, receives from readers all over the world, there is a book—a very simple book—for you and about you, that presents "truth" in a way that is easy to see and understand. You won't find a "to do" list in this book, nor will you find any specific rituals or daily practices because, as the author tells us on the very first page of QUANTUM TRUTHS, "Truth isn't found by becoming something else; truth is only found by becoming what we already are." 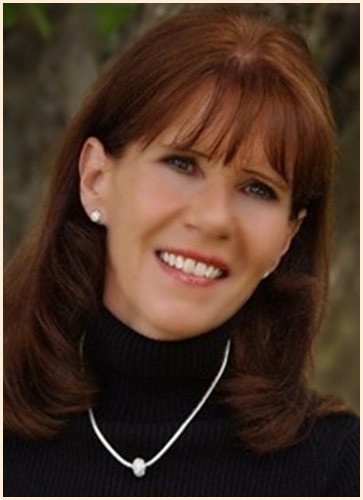 An inspirational book for everyone, QUANTUM TRUTHS: NOTES ON BECOMING WHAT WE HAVE ALWAYS BEEN is a powerful modern-day book of Heather O’Hara’s enlightening perspective on life, truth, and the unstoppable dynamics of spirit. Utilizing the “law of simplicity,” it is filled with words of wisdom that will help you understand how you create your own reality, how the law of attraction works, how every relationship tells us something important about ourselves, why we are here, what we are made of, and how to find happiness in any situation and meaning in every experience. Inspiring, thought provoking, uplifting and empowering… Open to any page of QUANTUM TRUTHS—any page at all—and you may suddenly find yourself becoming what you have always been. Copyright © 2012 – 2013 by Heather K. O'Hara—All rights reserved. An amazing collection of Heather O'Hara's favorite quotes about love, life and happiness, the A Touch of Inspiration series features words of wisdom from Sri Mahavatar Babaji, Sathya Sai Baba, Patanjali, Sri Nisargadatta Maharaj, St. Francis of Assisi, Mother Meera, Mother Teresa, Rumi, Kahlil Gibran, Kabir, Friedrich Nietzsche, Morihei Ueshiba, Bhagwan Shree Rajneesh, Victor Hugo, William Blake, Dr. Martin Luther King Jr., Osho, Eckhart Tolle, Marianne Williamson, Thich Nhat Hanh, Deepak Chopra, Alan Cohen, Mark Strand, Oriah Mountain Dreamer and countless others who will truly uplift and inspire you!